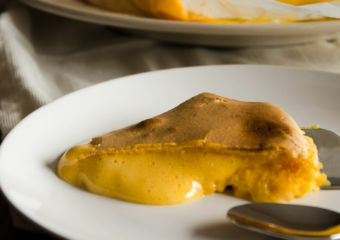 After Christmas and New Year, another major celebration is right around the corner! 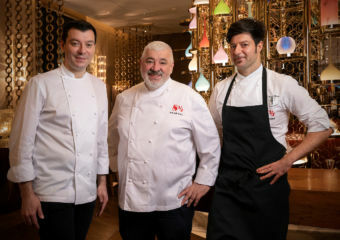 The Lunar New Year, also known as Spring Festival, will be celebrated across Asian countries such as China, Taiwan, Macau, Hong Kong, Vietnam and more. 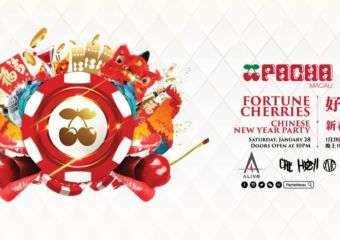 Chinese New Year is the quintessential Chinese celebration that’s steeped in tradition focused on family values. This year’s Chinese zodiac animal is the Pig so that’s why there are so many piggy themed decorations. 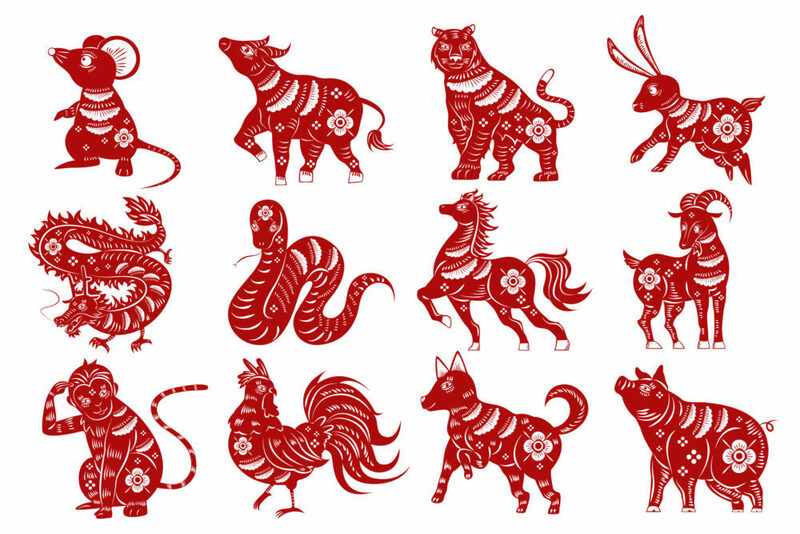 The Chinese use 12 zodiac animals to represent each year and the zodiac cycle repeats every 12 years. Legend says that the Jade Emperor (玉皇大帝) planned a race to choose 12 animals as palace guards. Whichever animal that crossed the finish line first would be the first zodiac animal. Ox was supposed to be first, but Rat secretly climbed onto Ox’s back and jumped in front of him. That’s why the Rat ranks first among the 12 zodiac animals. Other than adorning everything with pig-themed decorations, during this time of year, there are a few traditions that most Chinese people will follow. Taoist Chinese would get up early or even stay up all night to be the first to offer an incense stick for the Gods. 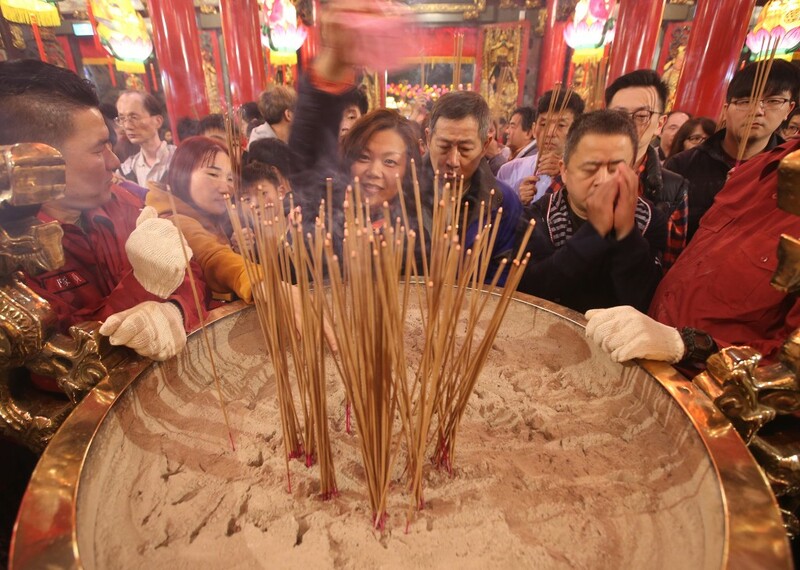 It is believed to be extra auspicious to place an incense stick into a temple’s grand ceremonial incense burner as the first worshipper of the New Year. The most popular temple to worship deities in Hong Kong is Wong Tai Sin Temple(黃大仙祠) in Kowloon. As one of Hong Kong’s largest temples, Wong Tai Sin attracts thousands of worshippers during the Lunar New Year. They are particularly packed on the first two mornings of the New Year. In Taiwan, the most popular temples include Xingtian Temple (行天宮), Xia Hai City God Temple (霞海城隍廟) and Lungshan Temple (龍山寺) in Taipei, and Dajia Renn Lann Temple (大甲鎮瀾宮) in Taichung County. 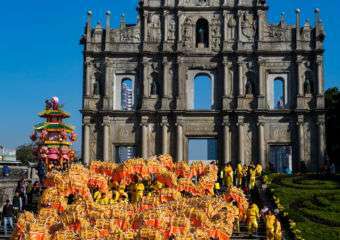 As for Macau, A-Ma Temple is the liveliest temple to visit during Chinese New Year’s Eve! Here’s a list of beautiful temples for you to choose from to pay respects at this coming Chinese New Year. Spring cleaning is seen as a good and new start for embracing the New Year. 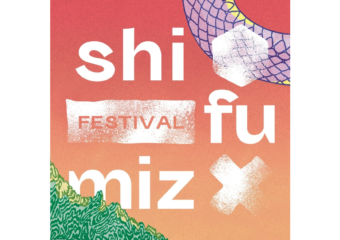 In Chinese, “Dust” (塵) is a homophone for the word “Chen” (陳), meaning old. Thus, every corner of the house needs to be cleaned and afterwards, don’t forget to have a shower! 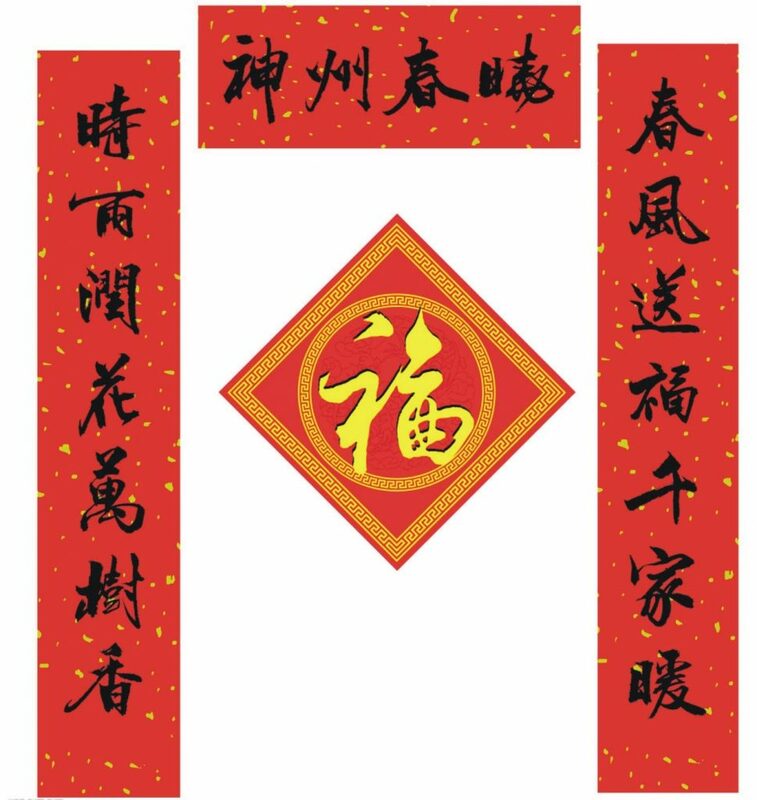 Spring Festival couplets (對聯)—two vertical scrolls and a horizontal scroll on the top—are usually pasted on doorways as decoration. The couplets are written in ink to express people’s good wishes for the ensuing year. Many families choose to write their own version of couplets instead of buying them. 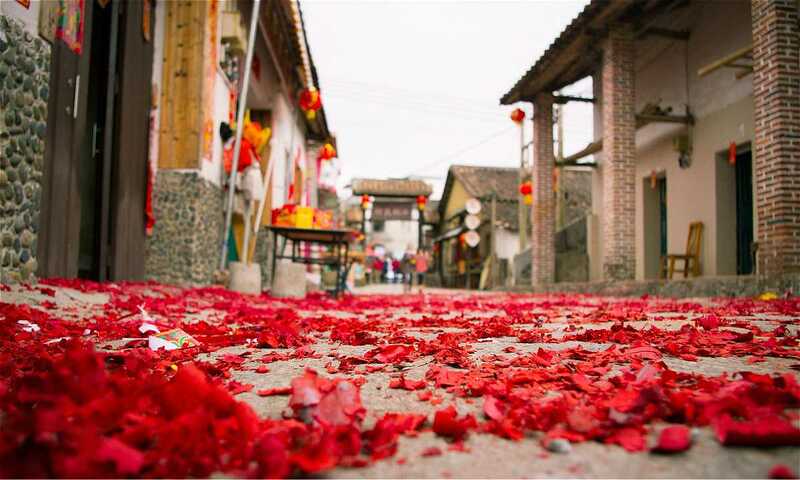 Other festive decoration like lanterns and paper cuttings are always red, an auspicious color in China. This is because it is believed to ward off evil spirits. Do note that white and black clothes aren’t worn because white and black are related to funerals. Family is very important within Chinese society. So during this most important annual holiday, a lot of Chinese people who work outside of their hometowns will be booking tickets to go home. This is the world’s largest annual human migration, or Chunyun (春運) in Chinese, thanks to China’s population of 1.4 billion. 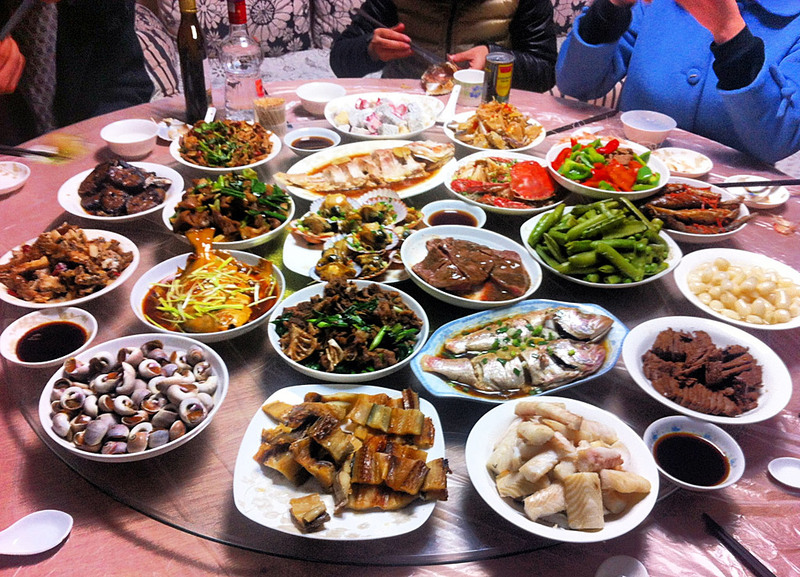 The reunion dinner is held on the eve of the festival. 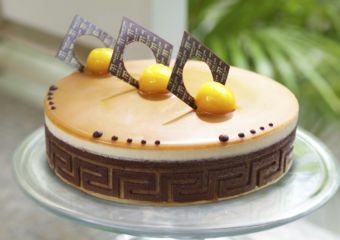 Usually the dinner consists of special home-cooked dishes but now, some get their food delivered. 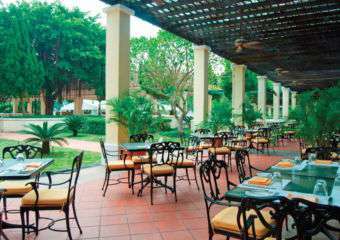 Otherwise, families also head out to their favorite restaurants which usually put out a special Chinese New Year menu. 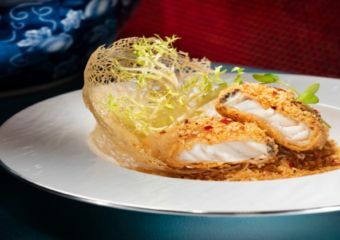 If you’re dining out this Chinese New Year in Macau, here’s a list of where to dine this festive season! The tradition of celebrating the Lunar New Year with firecrackers and fireworks is rooted in fending off evil spirits and bad luck with the noise. However, it is now strongly discouraged to set off firecrackers and fireworks because of the worsening air pollution in China. Many local governments would limit the sale and use of firecrackers and fireworks during this holiday. However, there’s now a trend of buying environmentally friendly fireworks that produce less smoke. 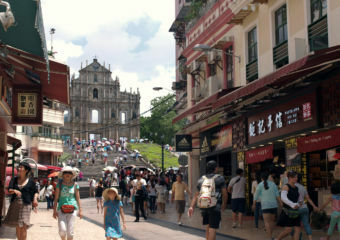 In Macau, spectacular fireworks will be set off on 5 February to start the New Year with a bang! 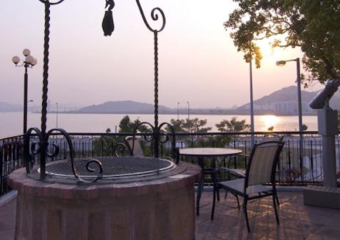 The best place to catch the fireworks display would be from the base of the Macau Tower or across the water from the waterfront of Taipa. So remember to bring along your family and take lots of wonderful pictures with the fireworks in the background! 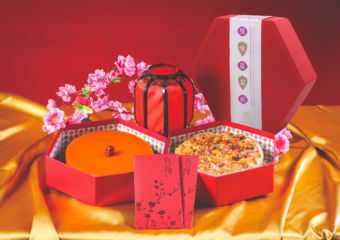 During Chinese New Year, the elderly would give children a red envelope with money in it. These red envelopes or “紅包 (hongbao)” is known as lucky money and usually given out during or after the reunion dinner. Traditionally, this is believed to keep the children safe and sound for the whole year. This traditional practice still remains but has evolved to suit the times. 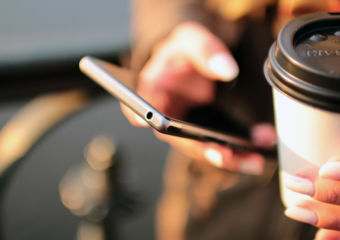 Wechat, a Chinese mobile messaging app, introduced Red Packet in 2014, allowing its users to give out virtual red packets to their Wechat friends. 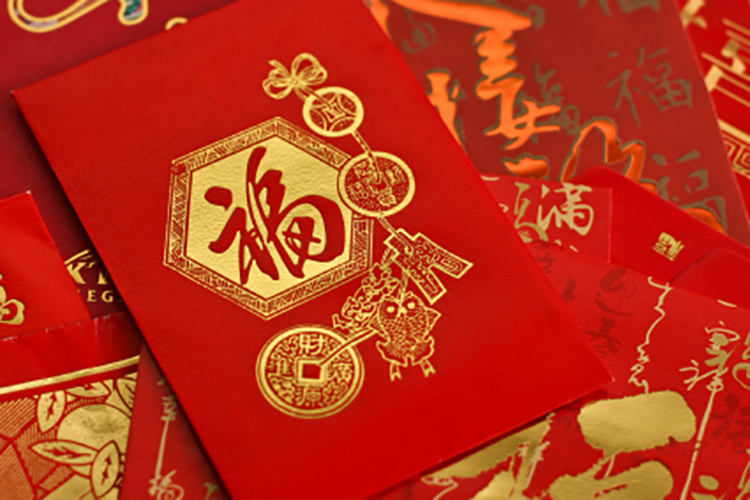 To know more about red envelopes or ‘lai si’ as they’re known in Macau, read this. 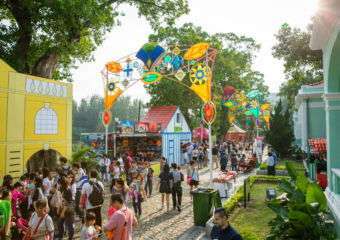 Let’s put traditional customs aside and look at some facts hidden under the jubilant and festive atmosphere in modern China. Since 1983, Chinese Spring Gala TV Show used to be a must-watch show during the reunion dinner. However, the gala is no longer popular among the Chinese youth due to embedded political messages. The gala has become a show to watch not for celebration but for roasting on Weibo—Chinese Twitter. Although the Spring Gala has lost its popularity with unfunny shows and political propaganda, it’s still an interesting way to observe modern China. 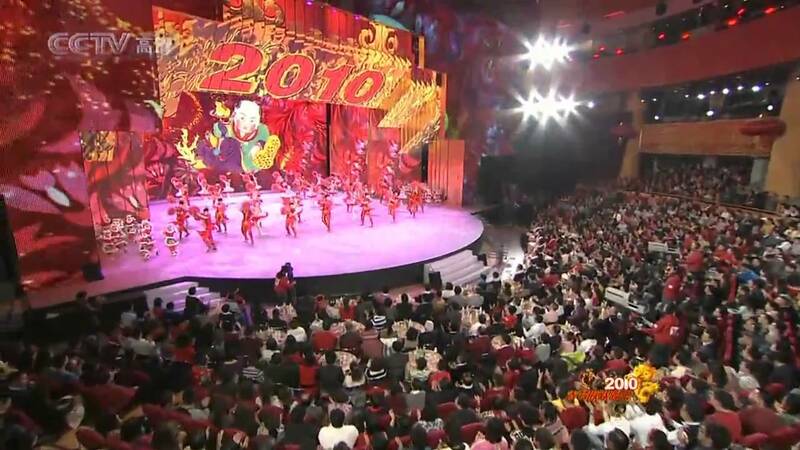 The gala usually starts at 8:00pm, Lunar New Year’s eve on channel CCTV (China Central Television) 1. Imagine going home to see your parents and all they do is nag about you being single. If you’re a woman, not just your parents but any older relative will point out your age and your supposed “expiry date”. Apparently, no matter what you achieve career-wise, not having a family of your own is reason enough to label you a “loser”. Thus, the “rental lover” business was born via Chinese online retailer giant Taobao some years ago. Some “renters” spend as little as RMB ¥800 (USD $132) a day to hire a “rental lover” during the holidays. However, this business has now seemed to disappear from Taobao for some unknown reasons. The producers of much-beloved British cartoon Peppa Pig might be surprised that it’s censored by Chinese authorities. This is due to Peppa Pig’s popularity with a group of internet users known as “society people” (社會人). Censors said that they held “anti-establishment views” which could boost “gangster culture”. However, the move did not stop the lovely pig stealing the hearts of the Chinese. 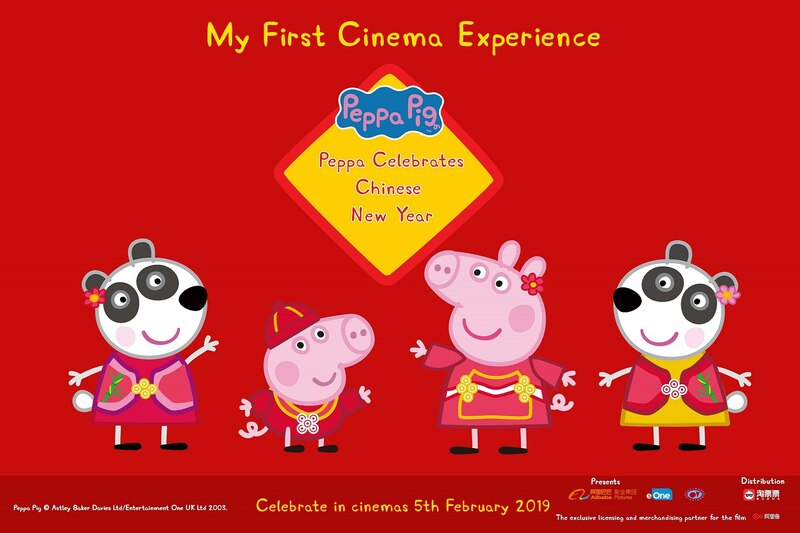 In a recent move, “Peppa Celebrates Chinese New Year” will be gracing Chinese movie screens on February 5, 2019. 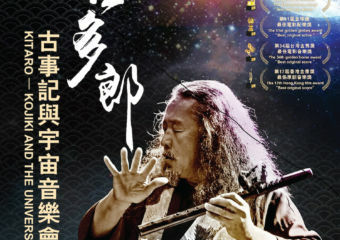 The movie was co-produced by a Chinese company. To mark the first day of the Lunar New Year and usher in the Year of the Pig, the movie is a wholesome narrative about the importance of family. 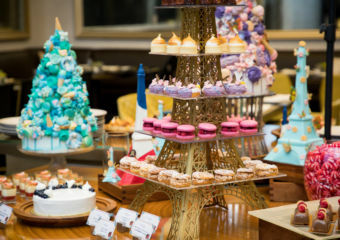 It will also include Chinese New Year traditions like dragon dancing and dumpling wrapping. Check out the heartwarming trailer here.